Born Raul Perez Benavidez on August 5, 1935, in Lindenau, Texas. His parents both died while he was young from tuberculosis (His father when he was two, his mother when he was seven) and he was raised with his younger brother in El Campo, Texas by his grandfather, uncle, and aunt. Dropping out of school early, he worked shining shoes, as a farm hand, and as a tire repairman to help support his family. 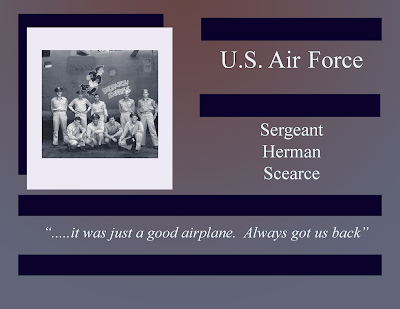 He enlisted in the Texas Army National Guard in 1952, converting to active U.S. Army in 1955, completing airborne and special forces training at Fort Bragg. Master Sergeant Benavidez deployed to South Vietnam in 1965 as an advisor to the Army of the Republic of Vietnam. During that tour, he stepped on a landmine. Told he would never walk again, he spent a year in the hospital, training at night, in secret, until he walked out of the hospital and returned to active duty. He returned to South Vietnam in January 1968. 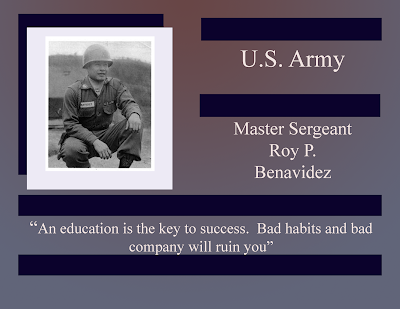 He earned a Congressional Medal of Honor on May 2, 1968, when, during a helicopter rescue of a surrounded patrol (in which the helicopter crashed), Master Sergeant Benavidez spent the next "six hours in hell" as he defended his position and rendered aid. 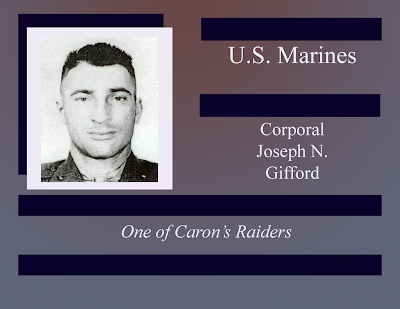 He was so hurt (seven gunshots, 28 shrapnel holes, and bayonet stab wounds) that he was mistaken for dead until he spit into the doctors face as they were zipping up his body bag. Master Sergeant Benavidez spent another year in the hospital recovering before returning to active duty. 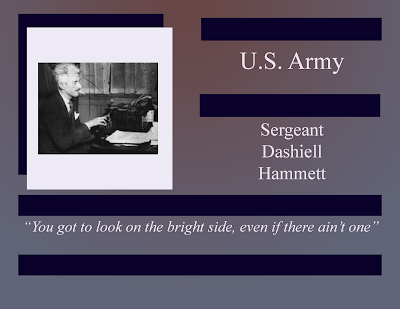 He retired from the U.S. Army in 1976, where he lectured youth and authored three books. He died on November 29, 1998. Hasbro has made a GI Joe commemorative action figure in his honor.